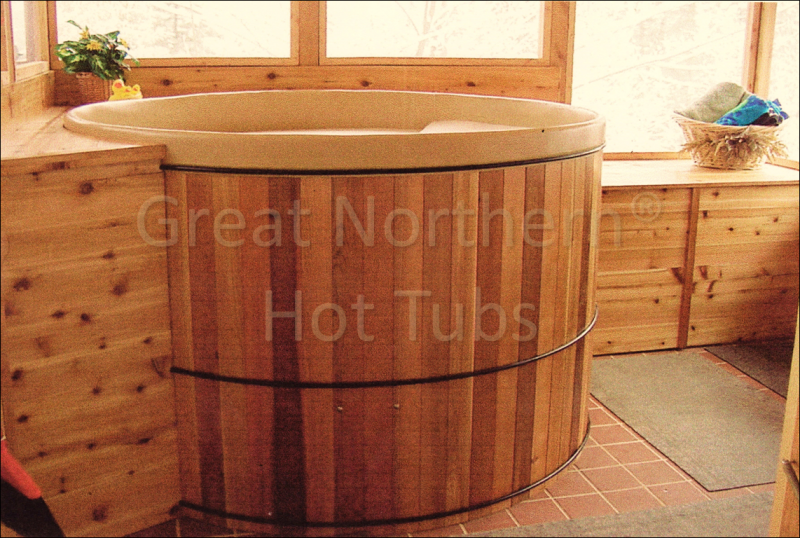 Indoors, outdoors, Great Northern® Hot Tubs even go through doors! It doesn't matter where you prefer to hot tub, all of our systems come with an air valve that can be closed to prevent aerosolizing the heat from the tub into the air. Indoor Great Northern® systems do not need additional humidity controls in the room when the tub is not in use.